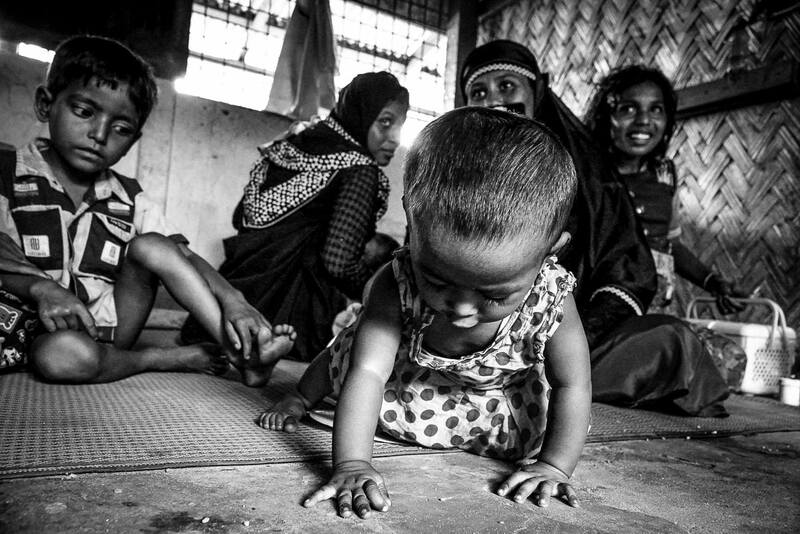 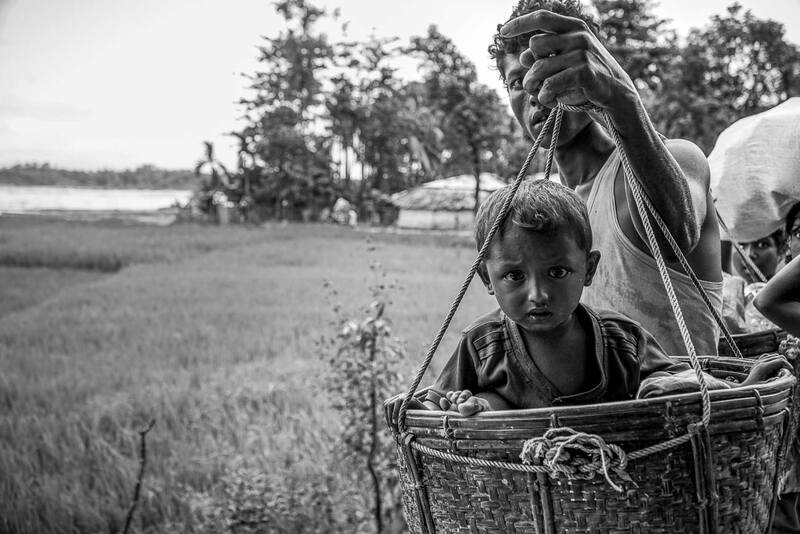 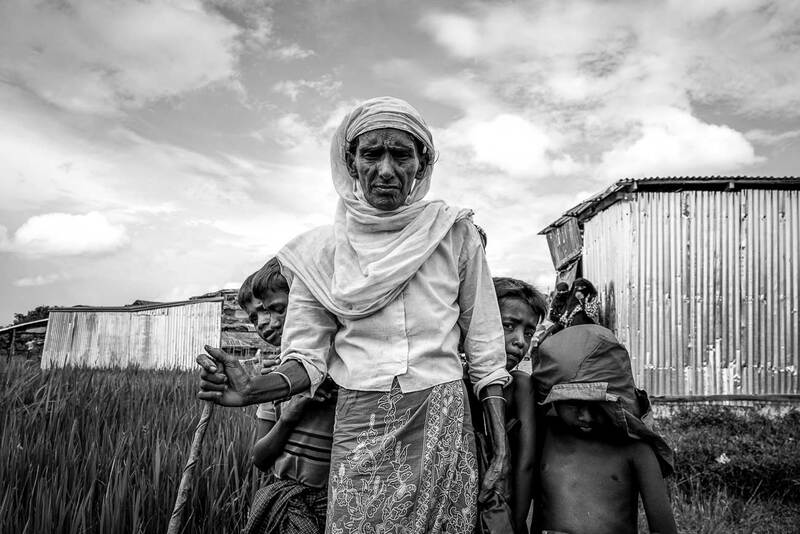 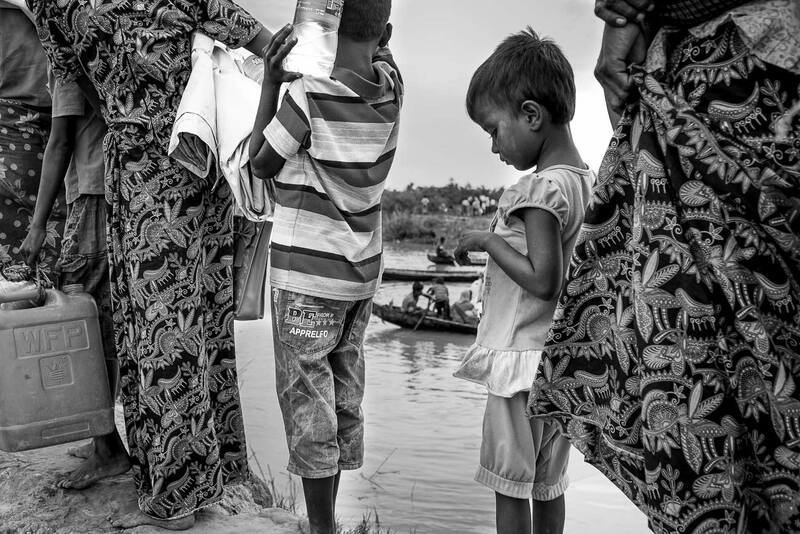 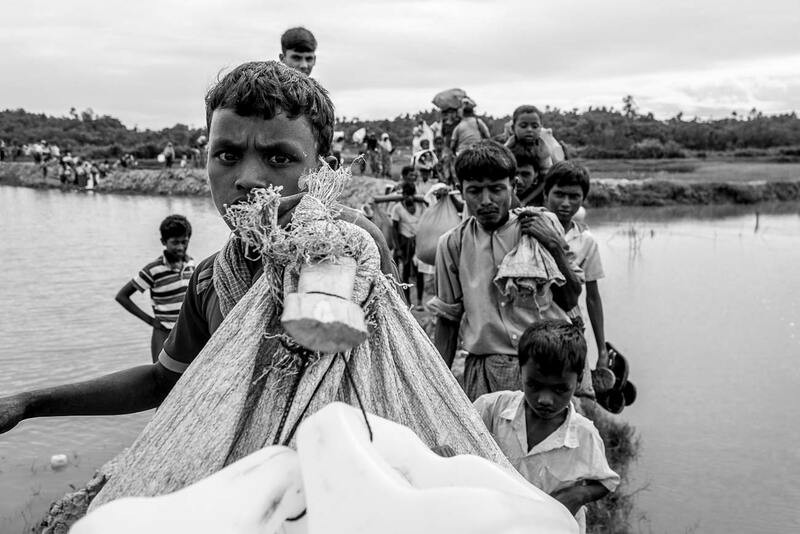 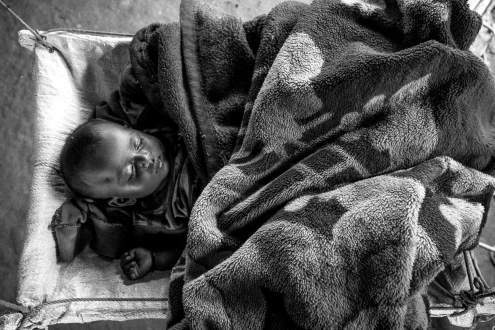 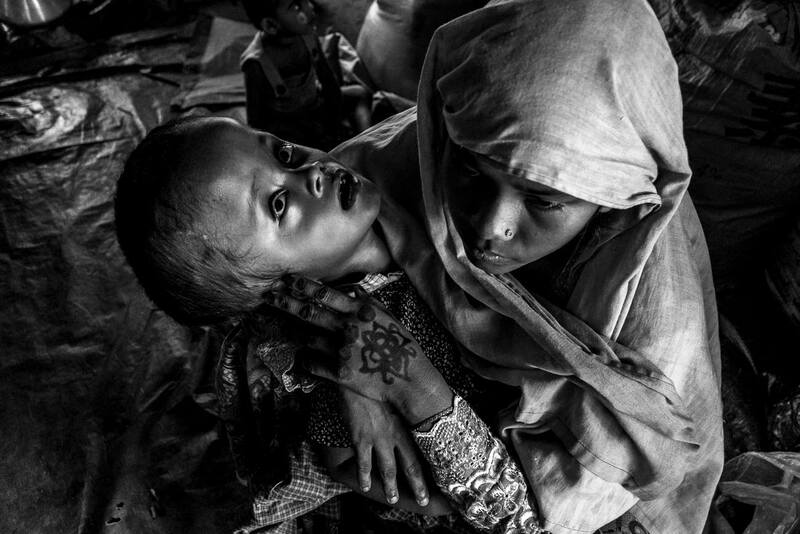 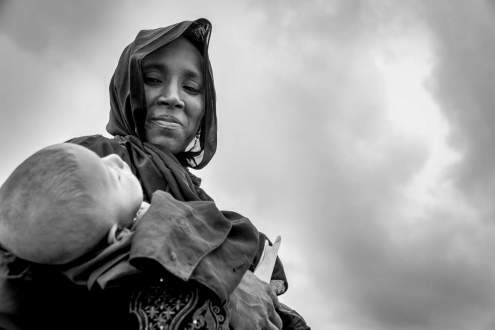 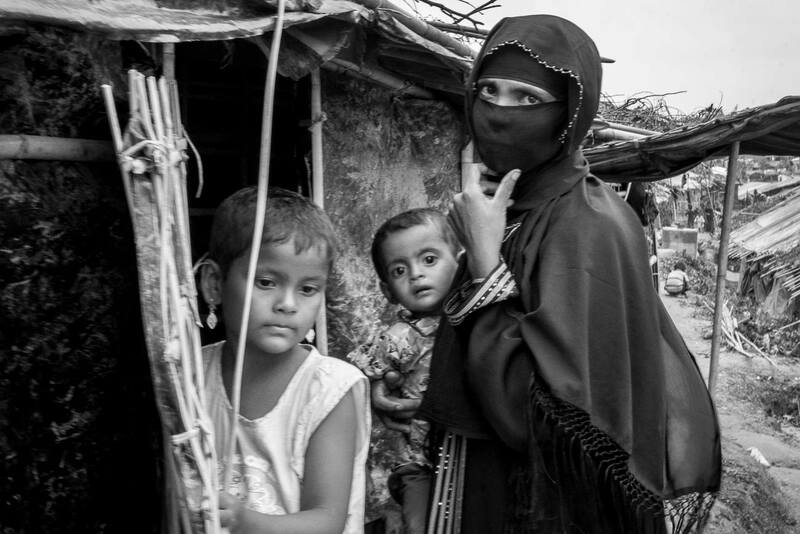 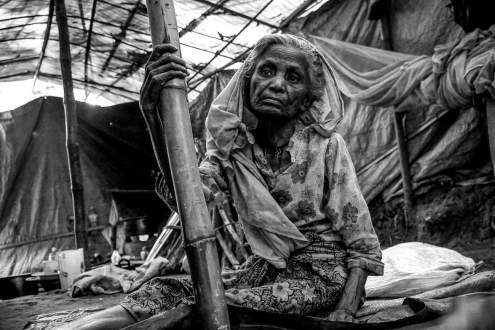 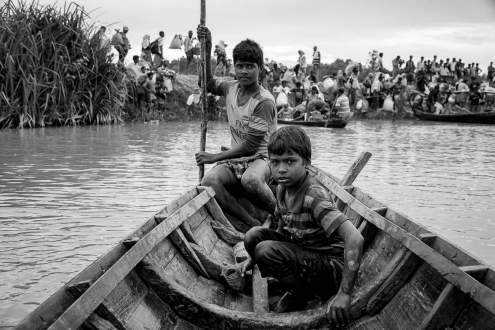 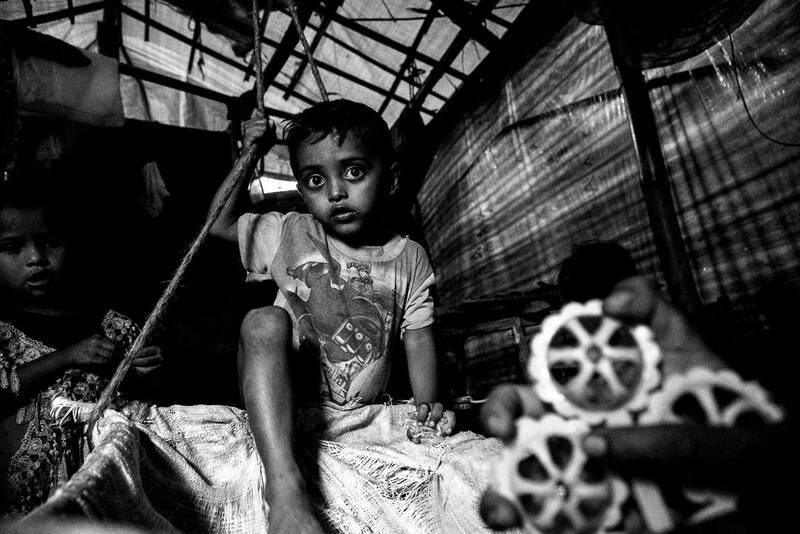 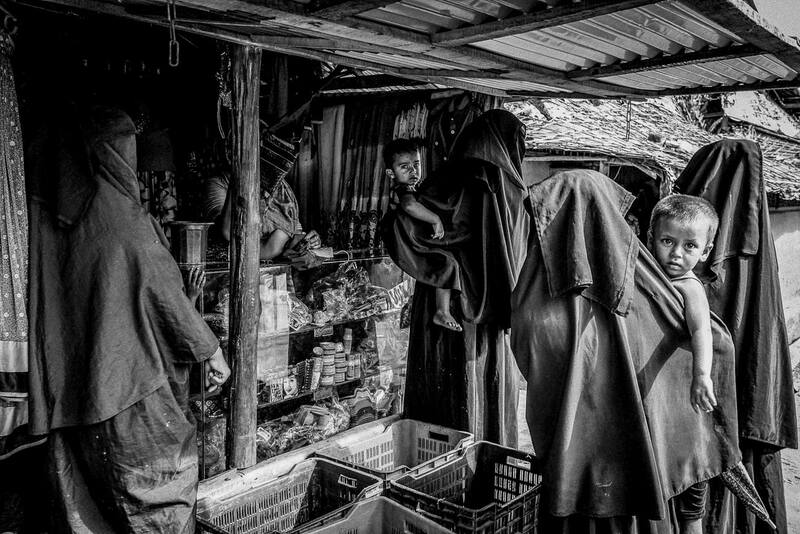 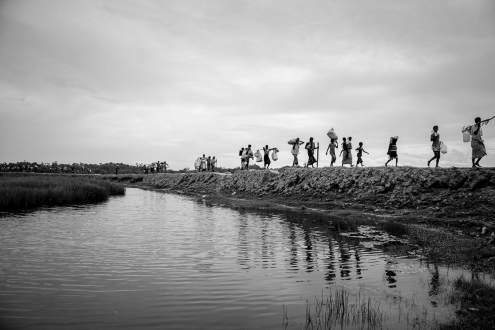 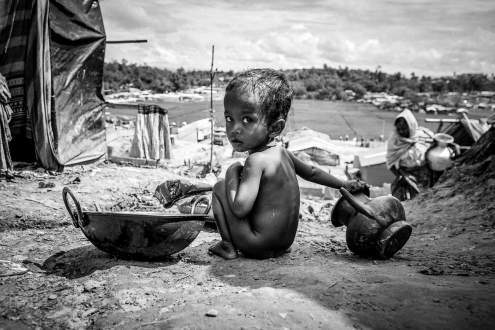 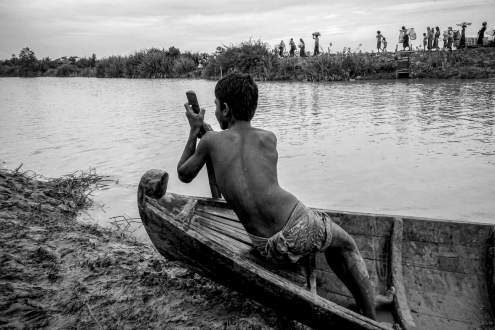 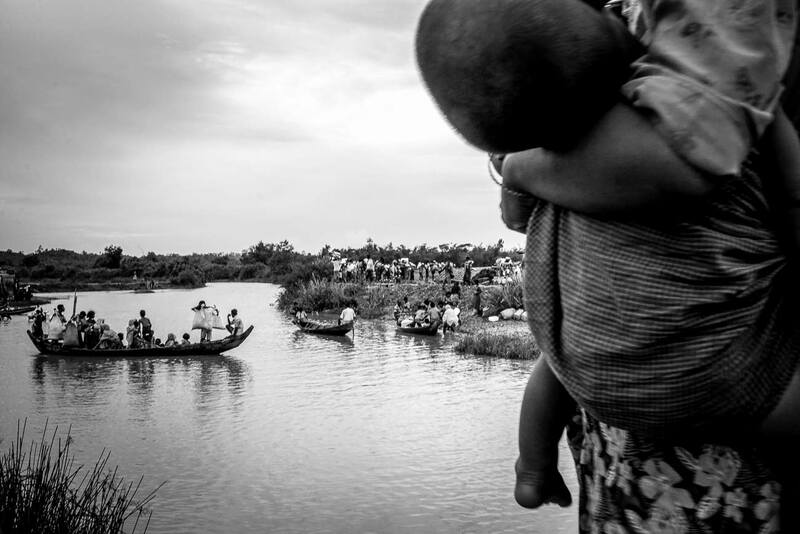 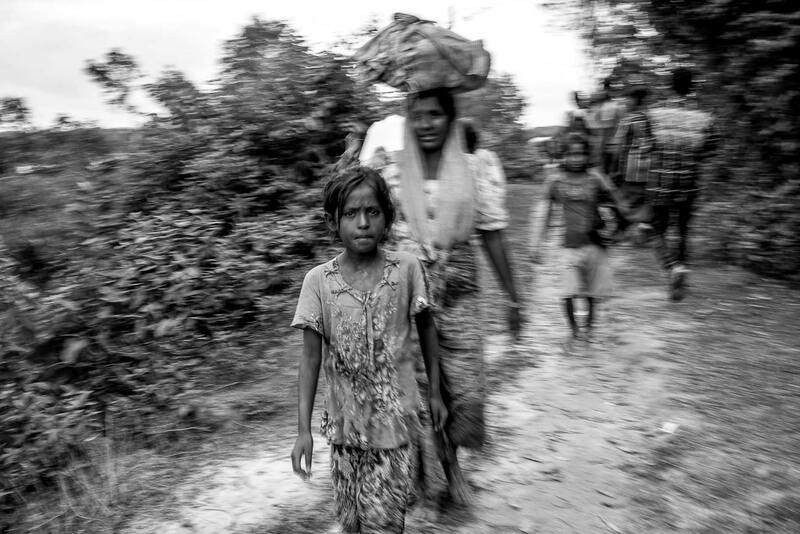 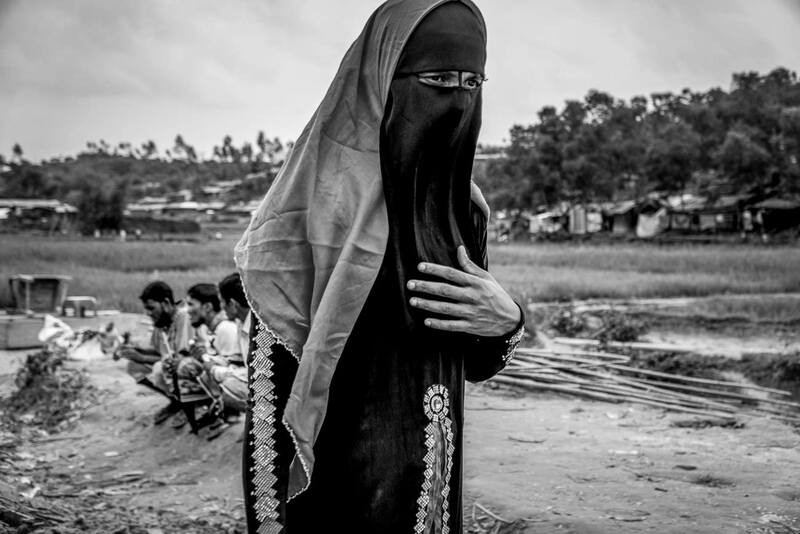 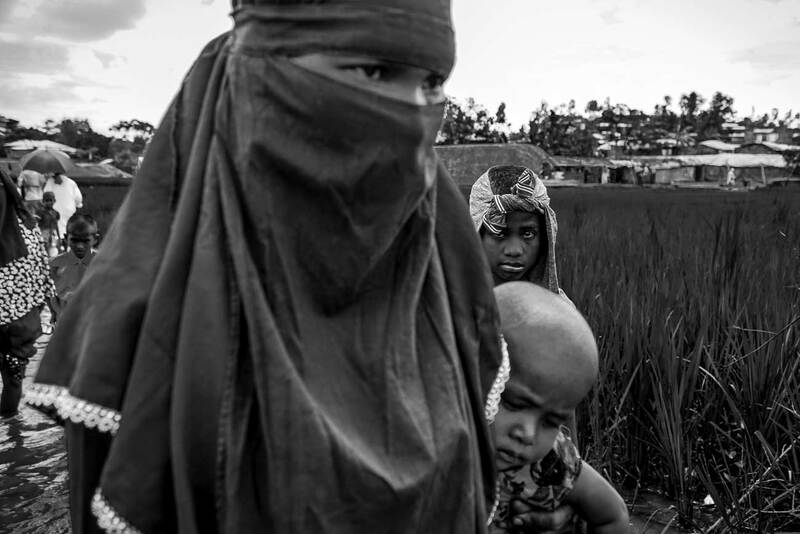 As of October 18th, more than 800,000 Rohingya refugees have fled the border from Myanmar into Bangladesh, leaving behind their ancestral land, possessions, and for many, their loved ones. 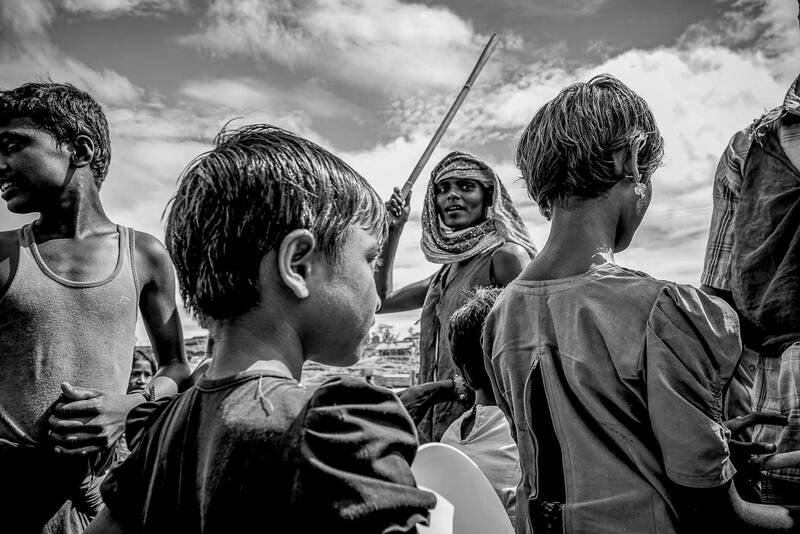 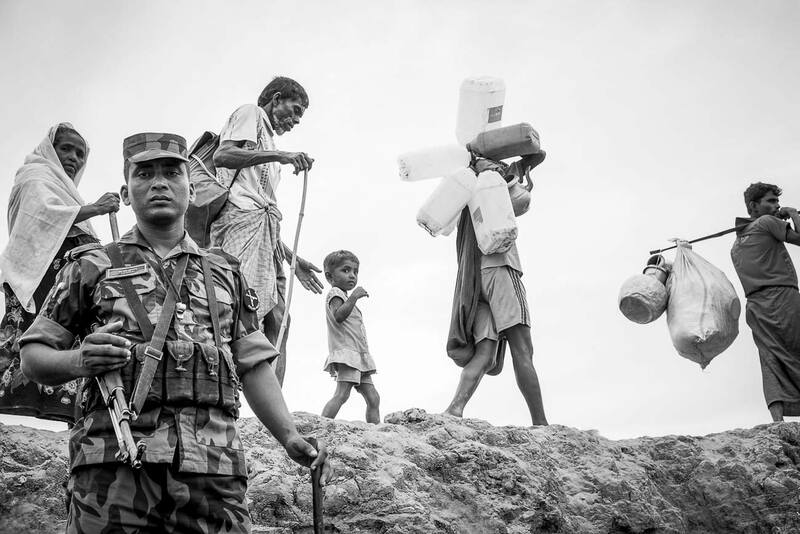 Rohinga refugees are fleeing persecution at the hands of the Rakhine Army, an extension of Rakhine State’s militarized Buddhist regime, escaping extensive crimes against humanity. 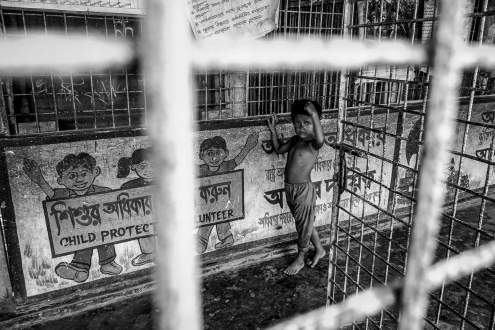 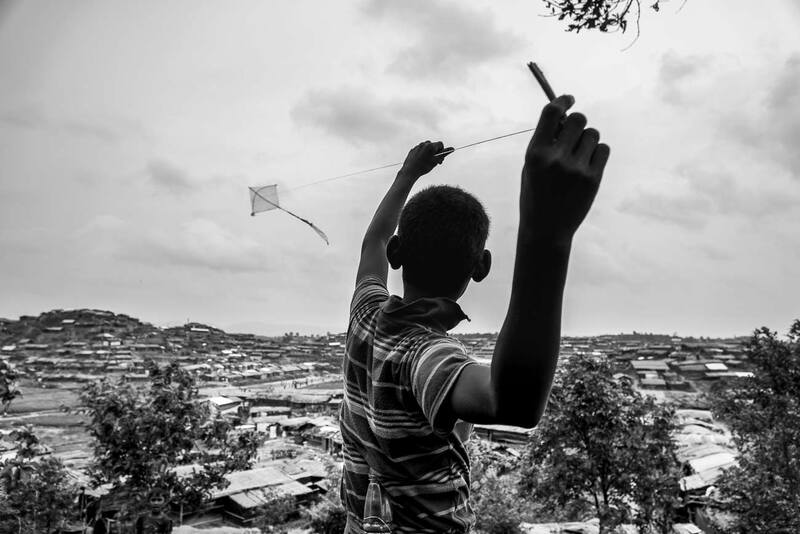 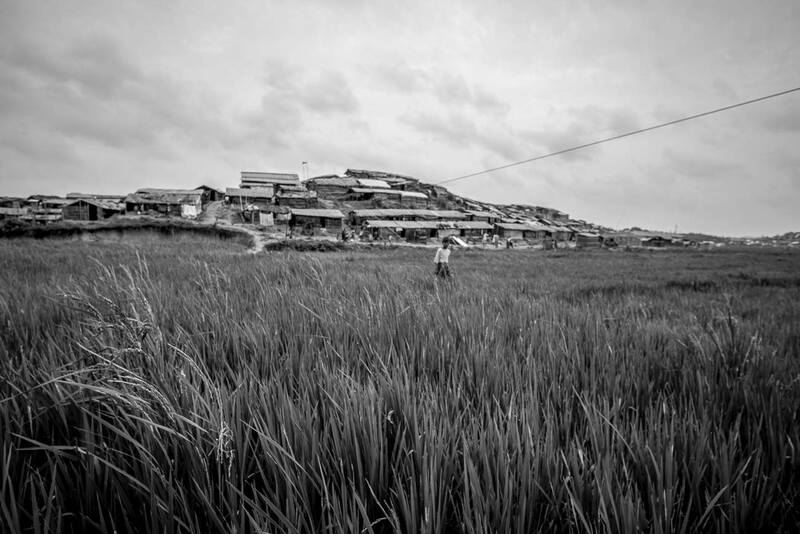 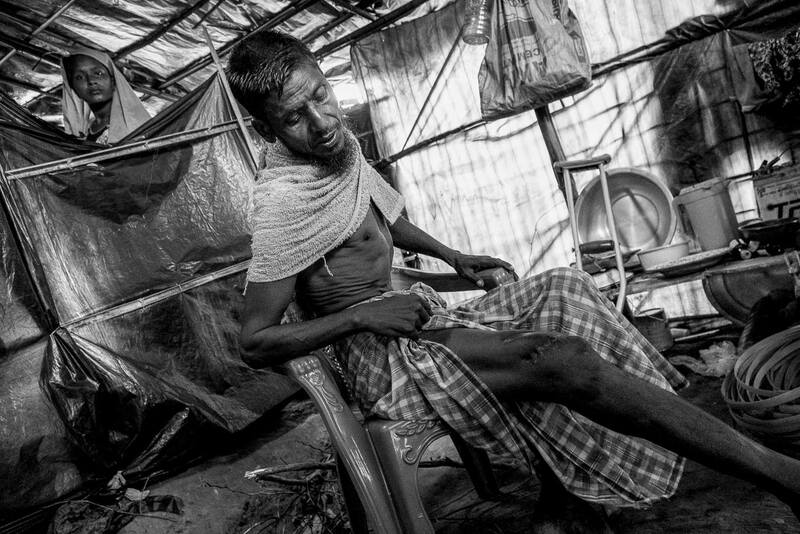 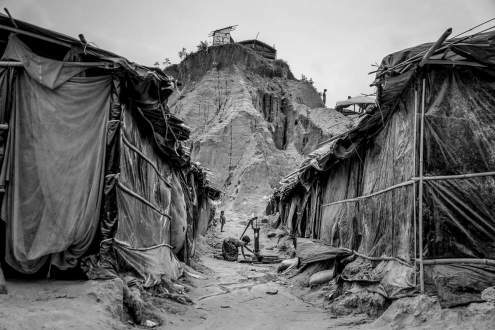 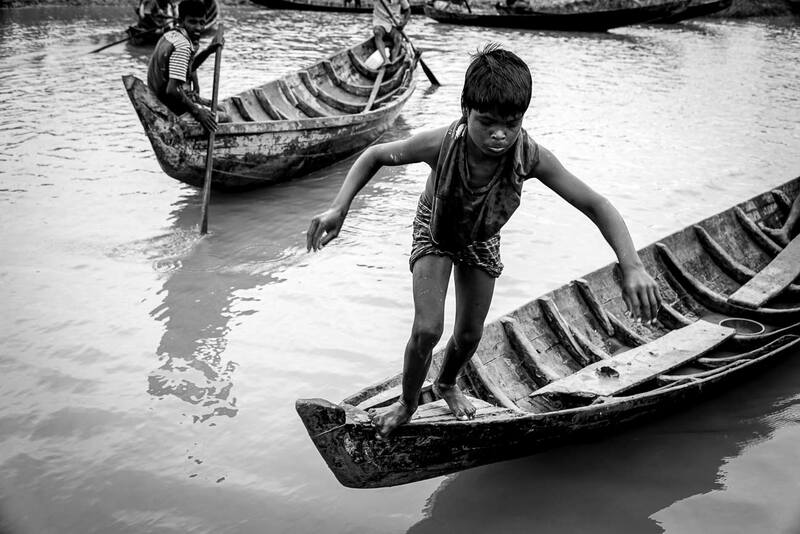 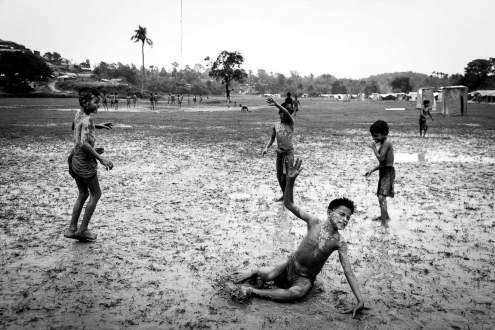 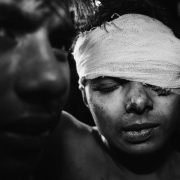 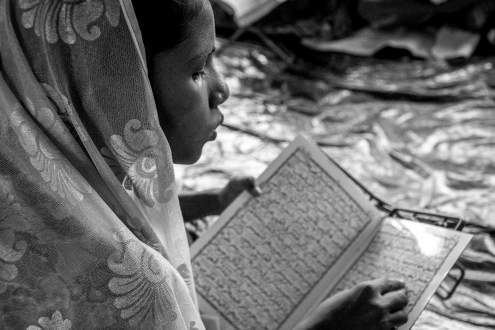 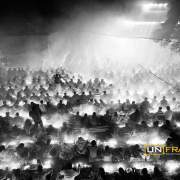 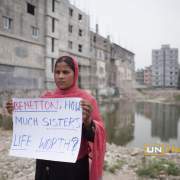 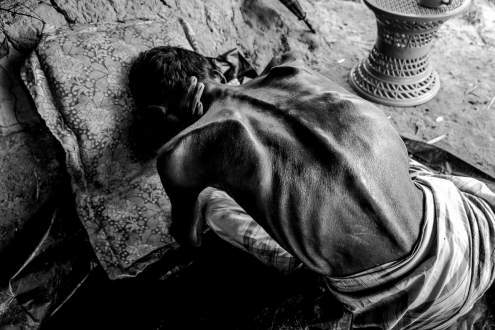 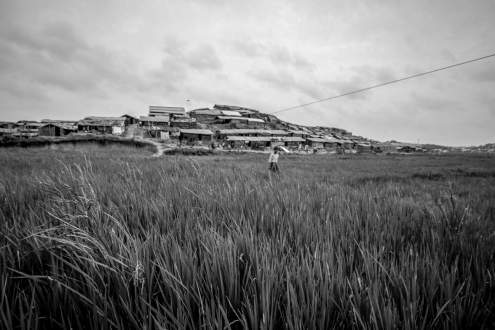 As nearly a million survivors of ethnic cleansing struggle to rebuild their lives in Bangladesh, the vestiges of violence, ubiquitous illness and injury, emotional trauma, insufficient resources, and food insecurity permeates their new existence. 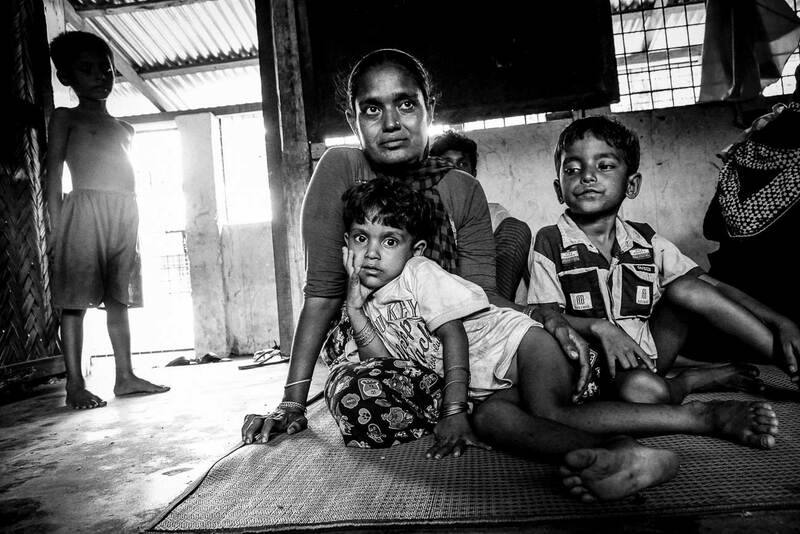 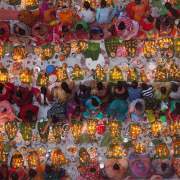 Still there is a perseverance of hope, as many families rely on their faith to guide them towards healing.